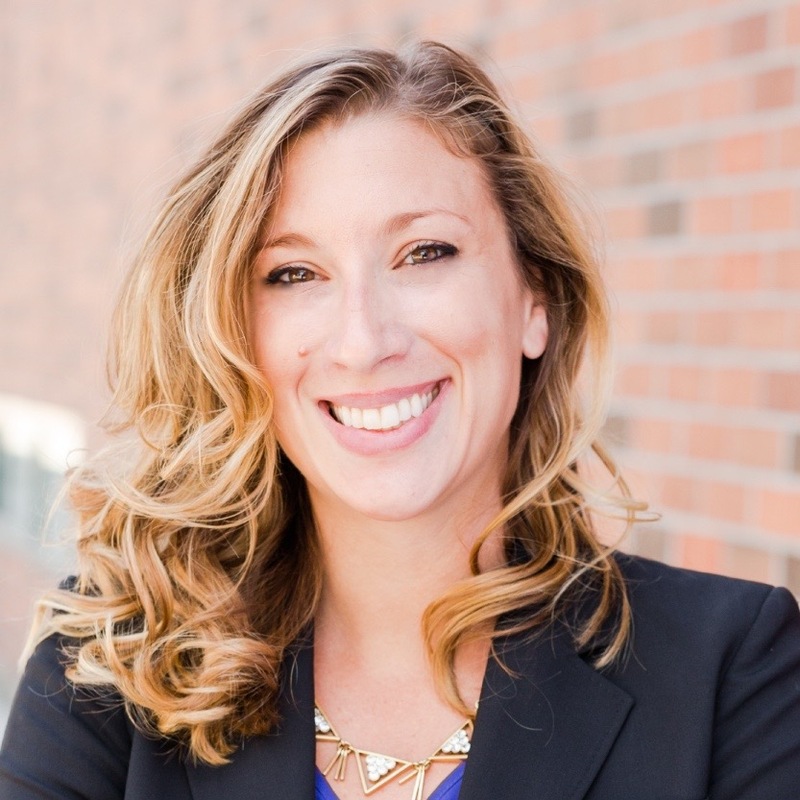 In 2013-2014, CDA took part in a research project on humanitarian effectiveness funded by the United Nations Office for the Coordination of Humanitarian Affairs (UNOCHA) and the UK Department for International Development (DFID). Field visits were conducted in Myanmar, the Philippines, the Democratic Republic of the Congo, Haiti and Ethiopia and supplemented with desk-based research on diaspora’s views of humanitarian action. 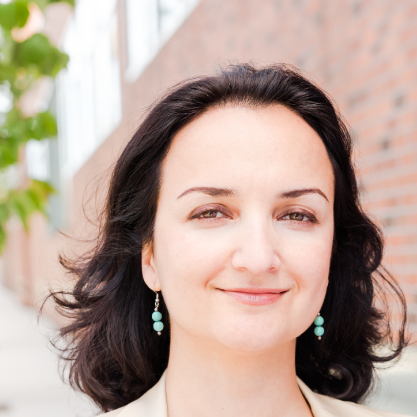 The goal of the overall project, was to better understand local perspectives on the effectiveness of humanitarian action. 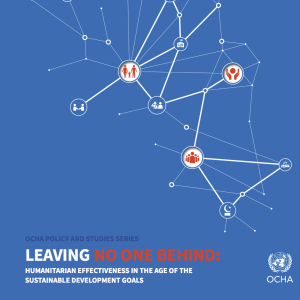 The reports in this series informed the development of UNOCHA’s 2015 Report “Leaving No One Behind: Humanitarian Effectiveness in the Age of the Sustainable Development Goals” and the recommendations for the 2016 World Humanitarian Summit. 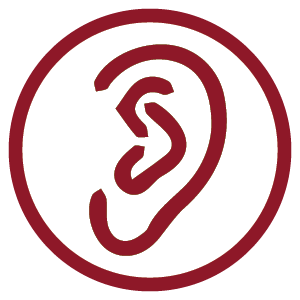 CDA brought a unique perspective and listening methodology tested through our Listening Project that gathered perspectives from nearly 6,000 people in over 20 countries who have received, participated in or observed international assistance. 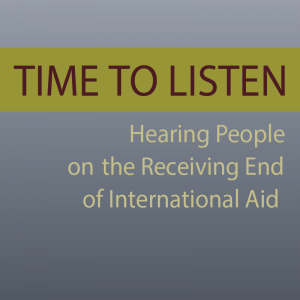 The Listening Project explored the cumulative effects of aid efforts and shared people’s suggestions for making international aid more effective in Time to Listen: Hearing People on the Receiving End of International Aid.